Crystale Spearman runs eye imagery where she provides crisp, clean, and modern individual portraits for entrepreneurs and business people. 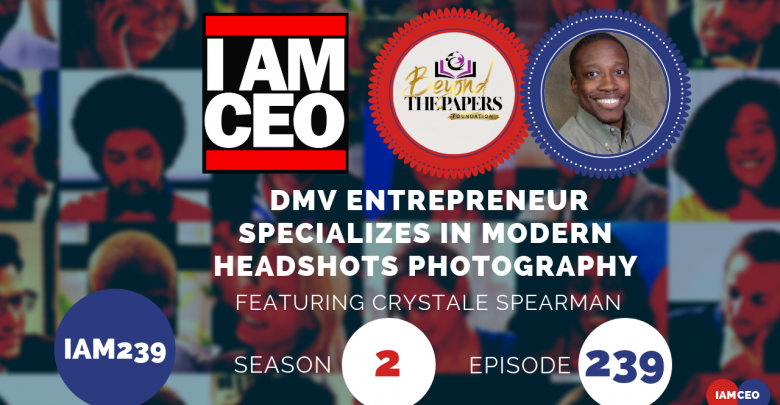 The post IAM239- DMV Entrepreneur Specializes in Modern Headshots Photography appeared first on I AM CEO Community. Listen to the full podcast. This is Originally posted here.